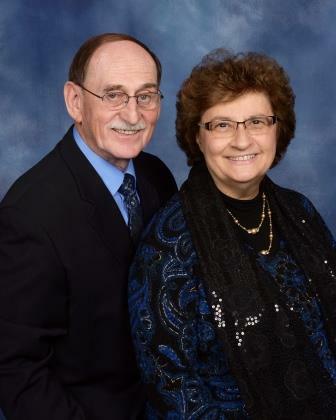 Pastor San Soucie and his wife, Elizabeth, have been part of the First Assembly family since 1970. When they first moved down from Alaska, they were accompanied by their daughters Lisa and Brenda, who have since moved away and started their own families. When not working inside the church, Pastor can often be found in the garage out back of the church. 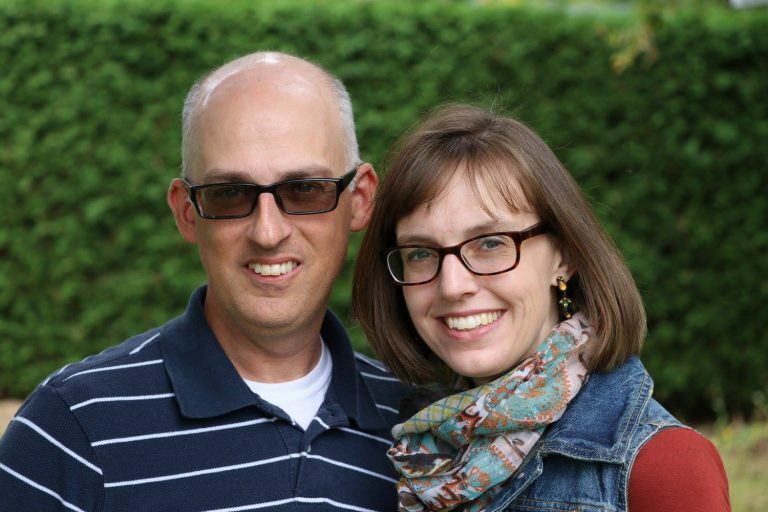 Pastor Jim joined the pastoral staff at First Assembly in 2004 as Associate Pastor. Pastor Jim is also actively involved in youth and worship ministry. He and his wife, Jennifer, both grew up in our church family. After moving away for a year to pursue God’s plan in another part of the state, they came back permanently on staff.